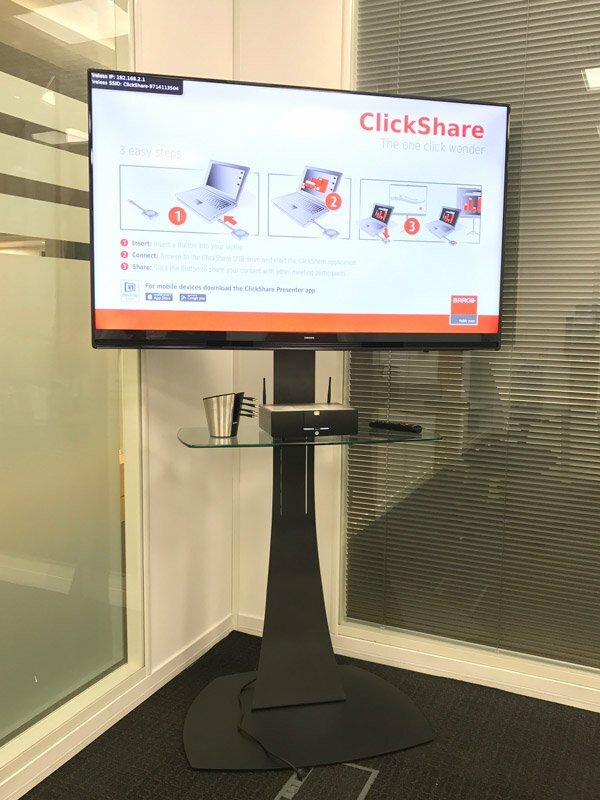 Simply share the screen on your laptop, tablet or mobile device with your main presentation screen at the tap of a button, it’s that simple! 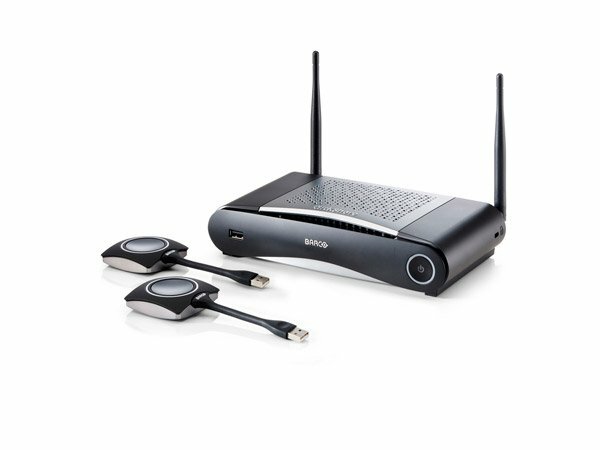 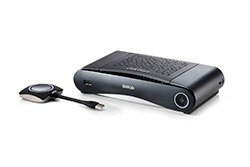 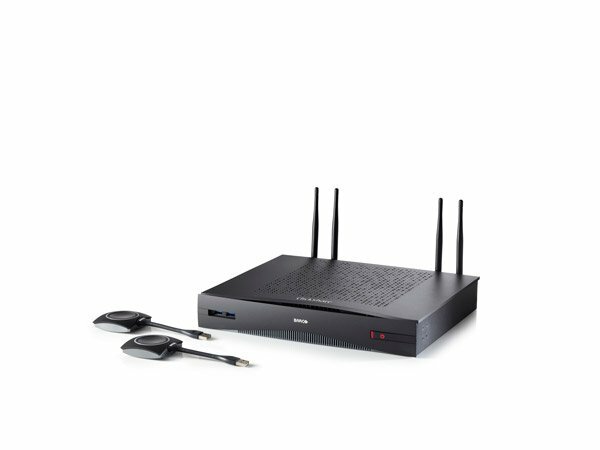 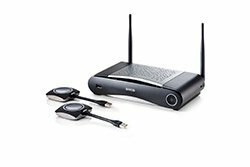 No messy cables, no meeting delays, no need for tech support, just simple wireless presentations that work. 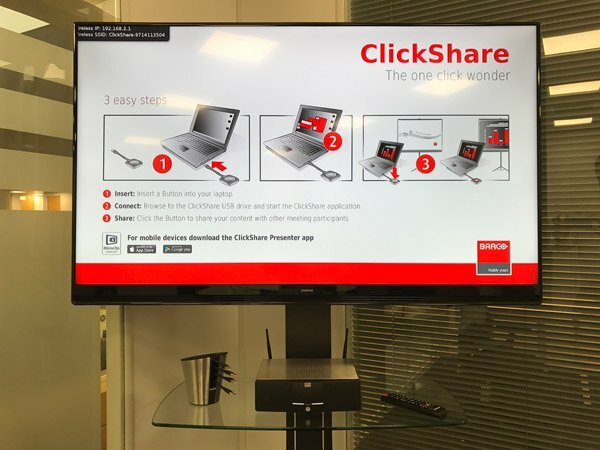 Whether it’s a PC or Mac, just plug the sharing button into the USB port on your laptop, click the button and then share your laptop screen with your main presentation screen, completely wirelessly! 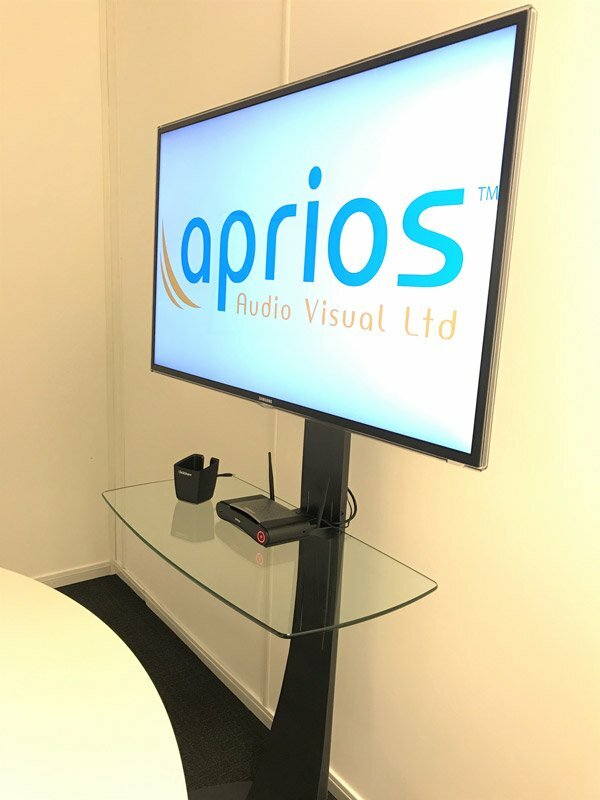 Suitable for iOS or Android, just download the free app and start sharing your mobile or tablet screen with the main presentation screen. 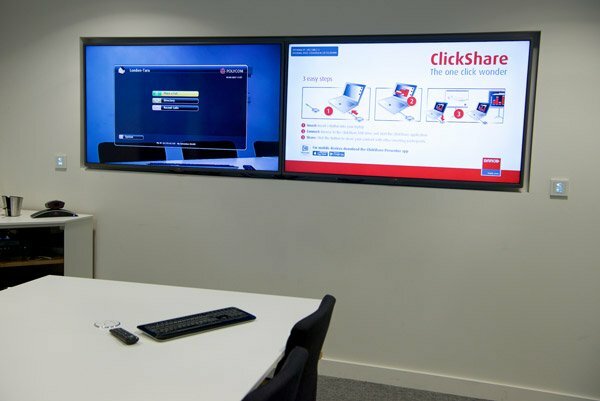 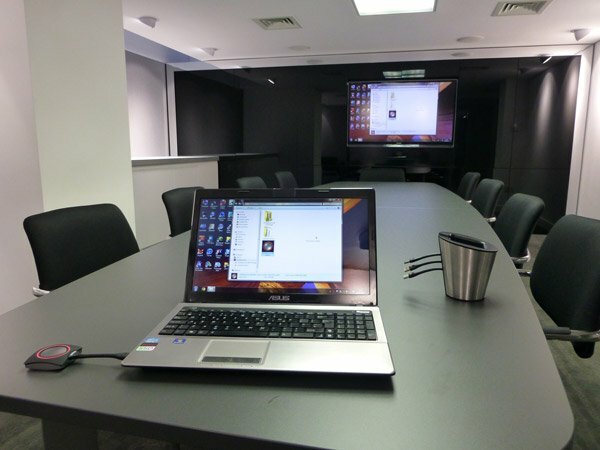 Improve idea sharing and collaboration by sharing several different laptop or mobile screens on your main presentation screen all at once, depending on the system up to 8 people can all share their screens at the same time! 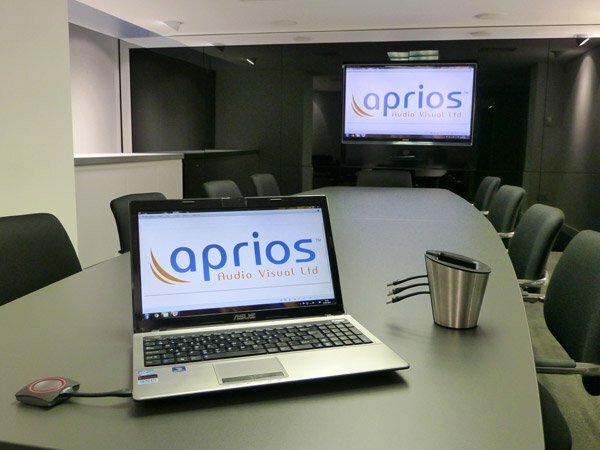 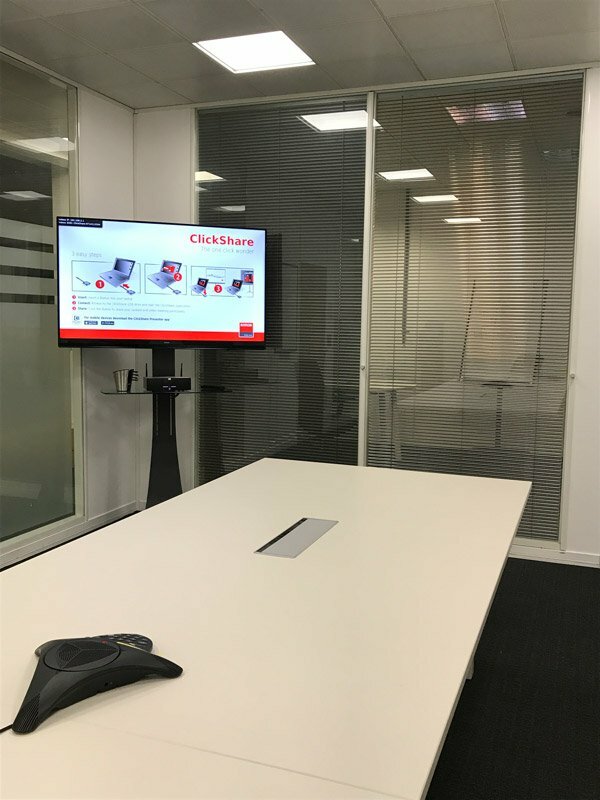 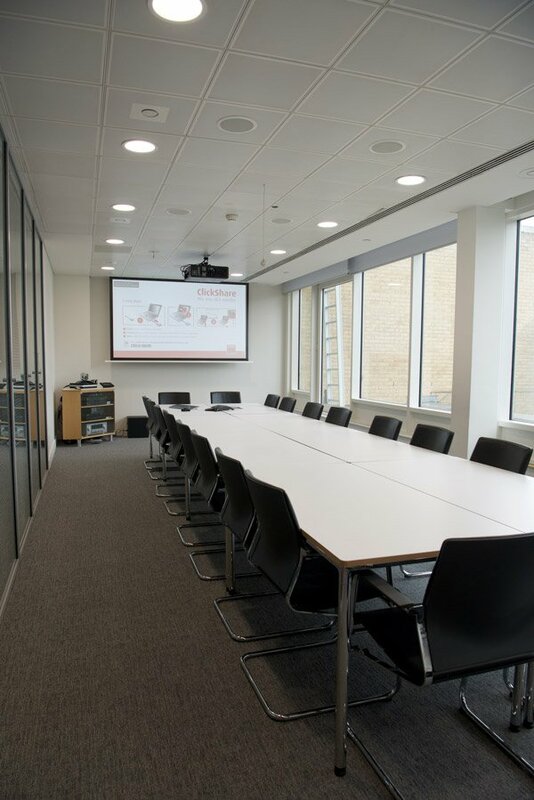 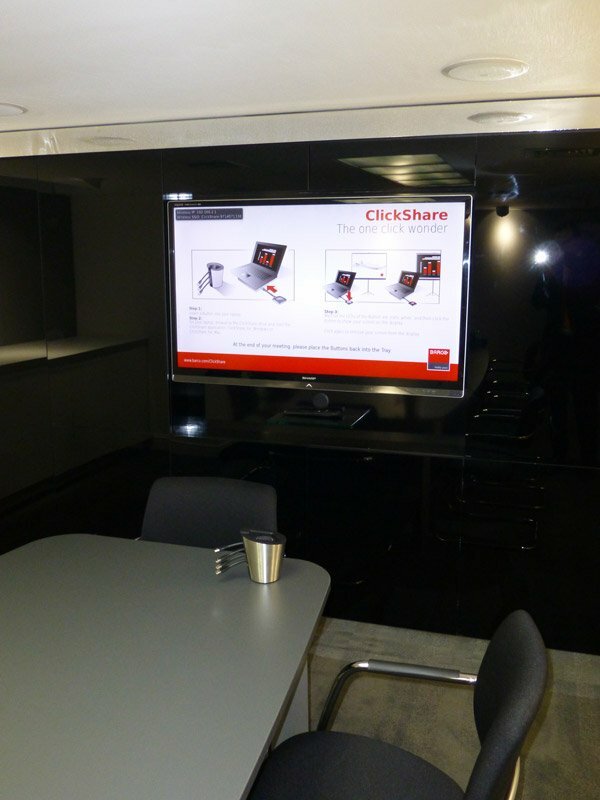 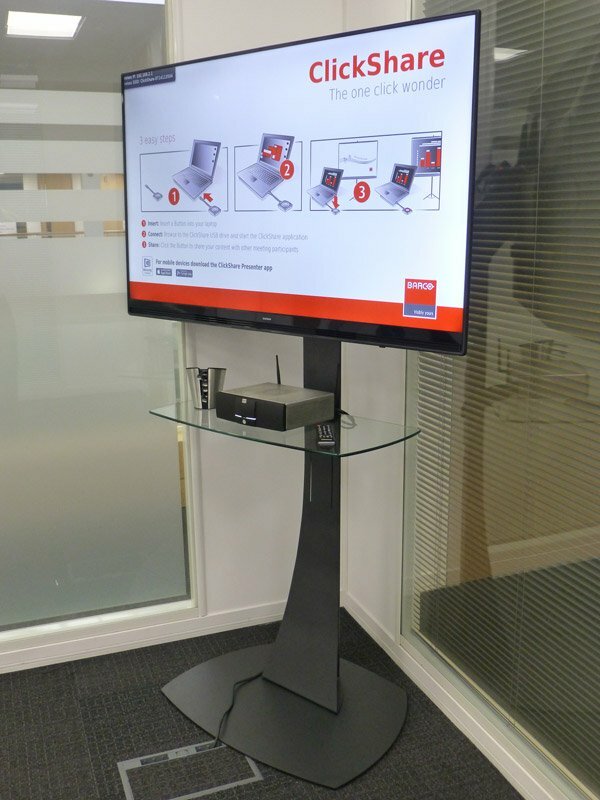 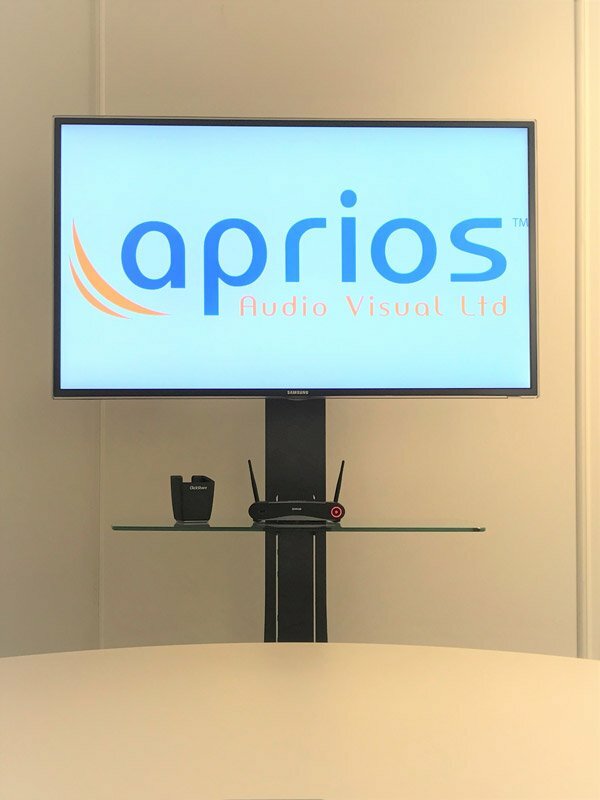 We supply wireless presentation systems that have literally changed the way our clients work forever so please call us to discuss your requirements and arrange a free demonstration. 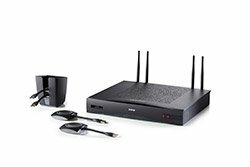 Which Device is right for your room?